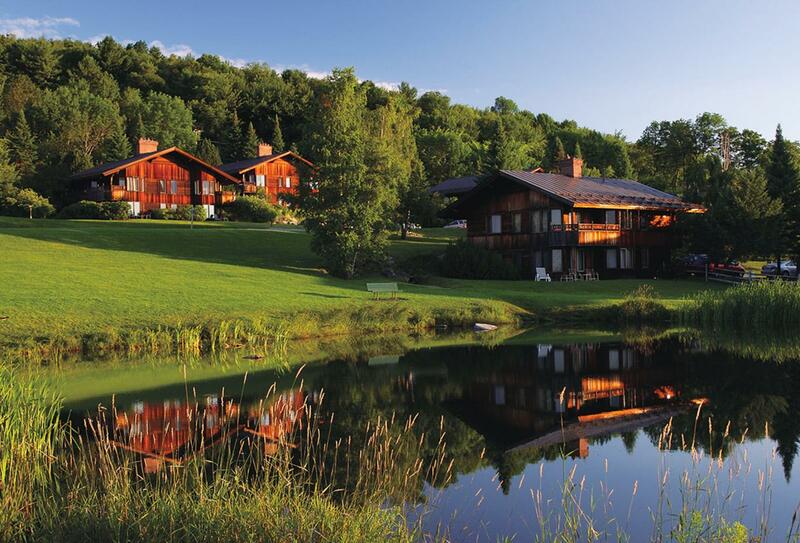 Nestled on 2,500 acres in the Green Mountains of Vermont, Trapp Family Lodge is a unique four-season resort specialising in European-style accommodations and cuisine. 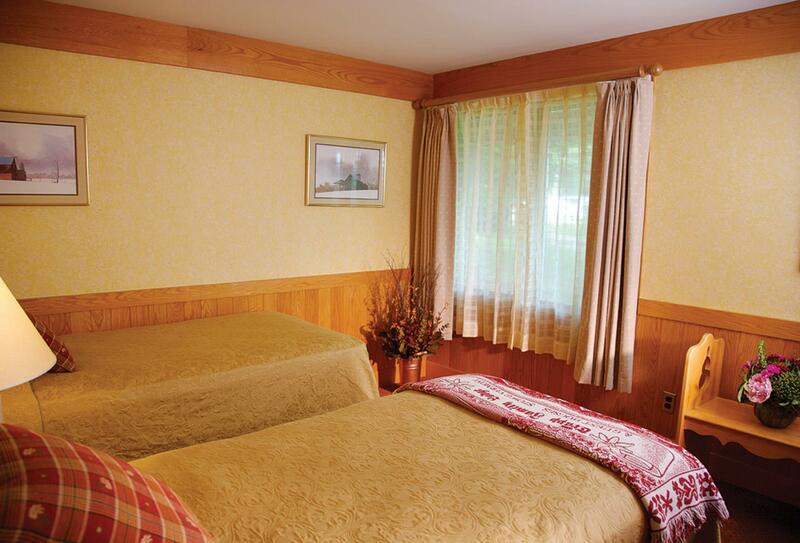 In fact, step out of the lodge and you’ll smell fresh breads and pastries from the oven of the onsite bakery. The property overlooks the 200 year old village of Stowe and is just a short drive to its quaint downtown area, close to attractions such as Ben & Jerry’s Ice Cream Factory. Visitors to Stowe can enjoy cultural activities and attractions, family fun and exciting events. 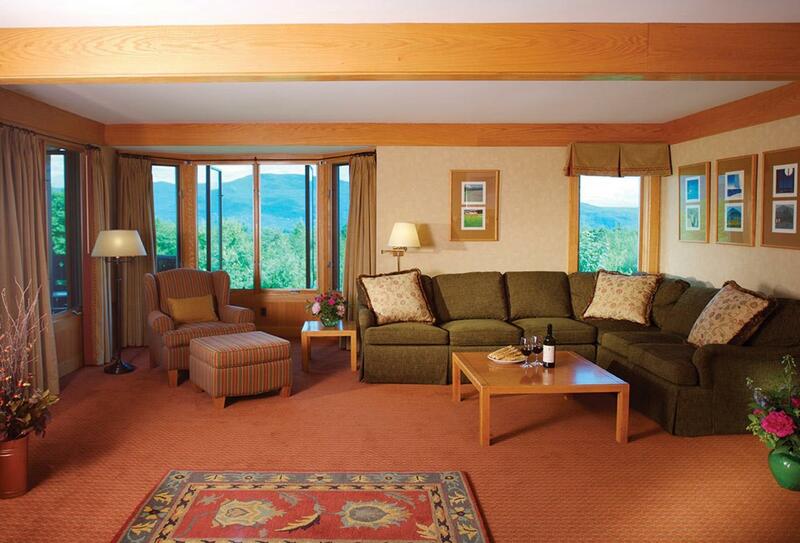 The lodge is also a 3.5 hour drive from Boston and 2.5 hours from Montreal and boasts spectacular mountain vistas, upscale amenities, and outdoor activities. 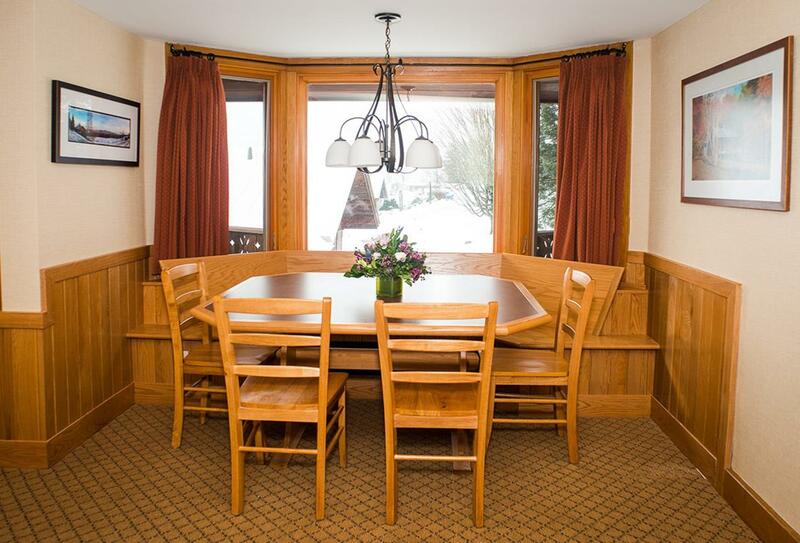 Guests have easy access to year-round activities such as cross-country skiing, snowshoeing, back-country skiing, hiking, mountain biking, tennis and yoga. 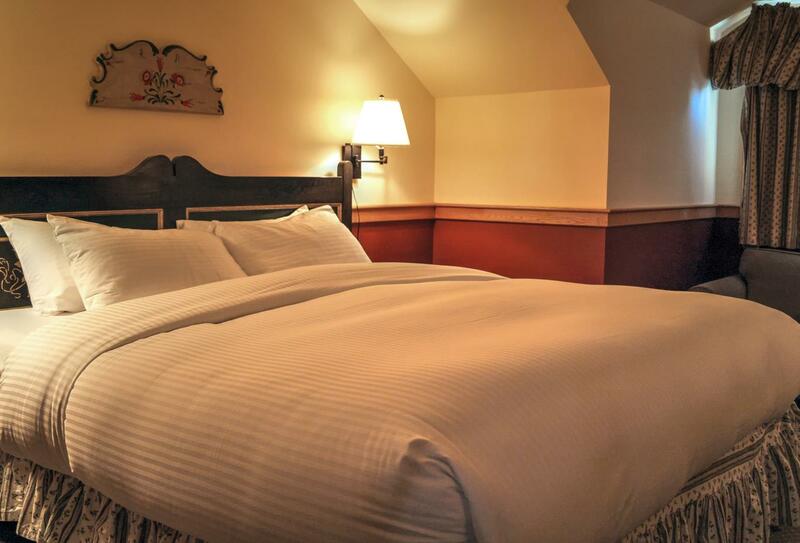 Enjoy European flair, cosy duvet comforters and mountain views. Many rooms also feature a balcony or patio. 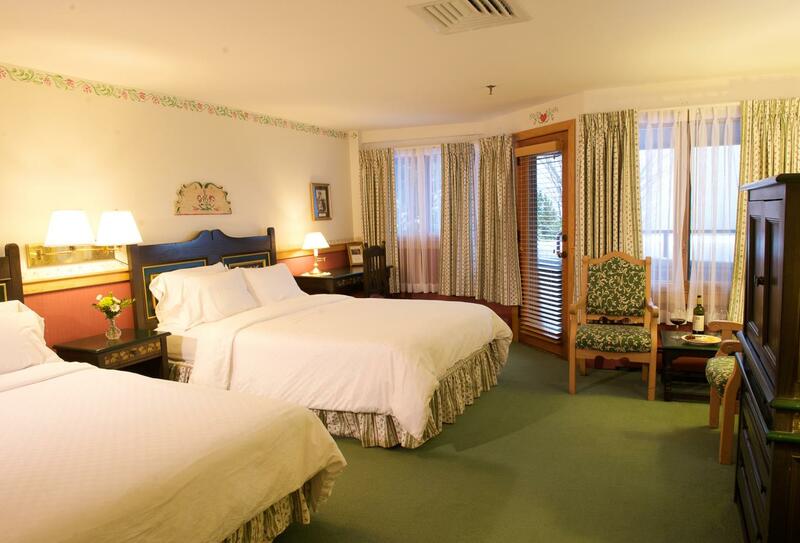 Rooms generally offer a combination of one king, one queen, two double size beds or another combination depending on availability. Please note that specific bedding configuration will be requested but cannot be guaranteed in advance. The Run of House allocation offers the best room type available upon check-in. Enjoy a relaxed farm-to-table gourmet dining experience on European style cuisine for breakfast (07.30-10.30) and dinner (17.00-21.00) in the wood-panelled main dining room of the Trapp Family Lodge with attentive service and beautiful mountain views. Enjoy afternoon tea, light fare and Vermont and Austrian specialties like Wiener Schnitzel and house-made bratwurst as well as burgers and seafood plus a great selection of desserts, special coffees, wines, scotch and cognac. The farm-to-table cuisine can be enjoyed in this casual Vermont setting alongside live music performances. Lunch (11.30-15.00), dinner (17.00-21.00) and afternoon tea (15.30-16.30) are served daily. 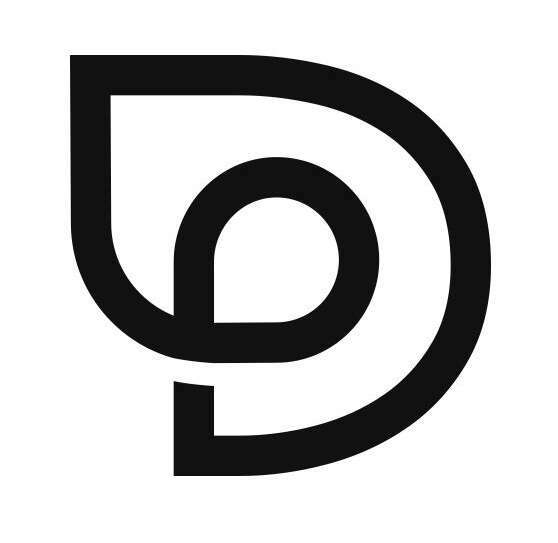 A fusion of deli and bakery with a variety of breads, pastries, croissants, tortes and cakes as well as soups, pasta dishes, deli meats and sandwiches. Trapp lagers are also available. Open every day 07.00-19.00 for breakfast, lunch and light fare. A rustic and cosy log cabin nestled in woods 3 miles from the ski centre and offering lunch and a log fire every day during the winter months 10.00-15.00. Filled with wines from around the world and offering weekly wine tastings. This is also a perfect place for private dinner parties. Enjoy homemade beer at this onsite brewery. 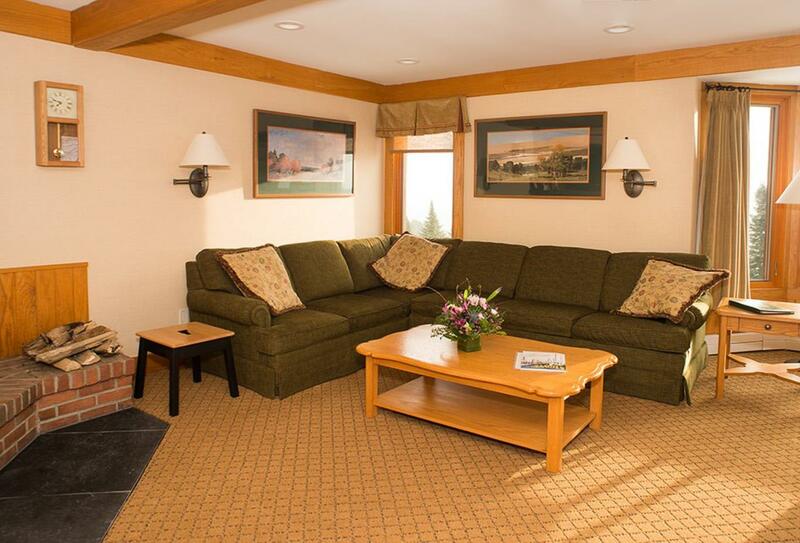 Trapp Family Lodge is in the Green Mountains of Vermont, a short drive to downtown Stowe. 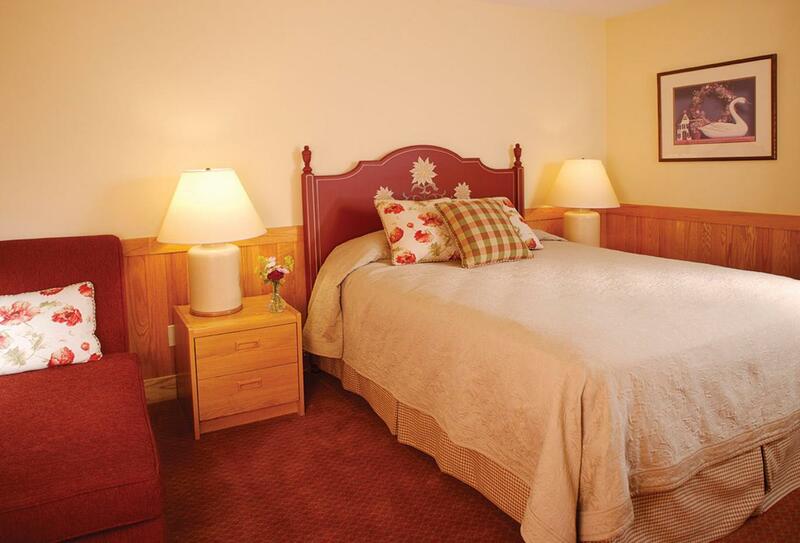 The lodge is a 3.5 hour drive from Boston, and 2.5 hours from Montreal.